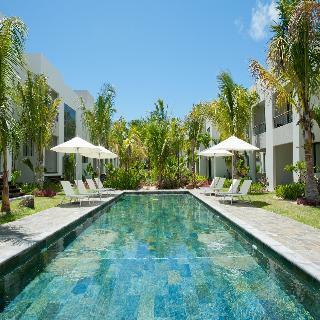 Situated in Grand baie , this property offers an ideal place of rest and relaxation. Hotel was constructed in 2013. There are a total of 23 rooms on the premises. This establishment consists of 23 apartments. Situated in the heart of the city, the Hotel provides the ideal base for exploring the city. The Hotel is a quick drive from the airport. The Hotel is within easy reach of the beach.